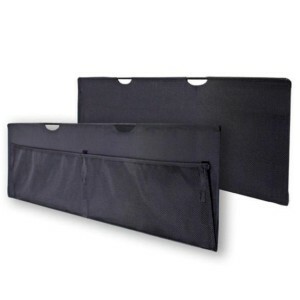 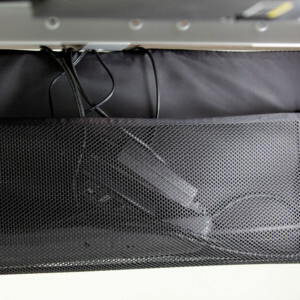 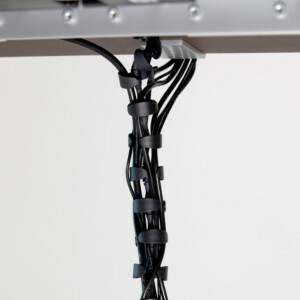 Workrite’s Cable Management accessories make it easy to keep wires and cables secure, accessible, and organized. 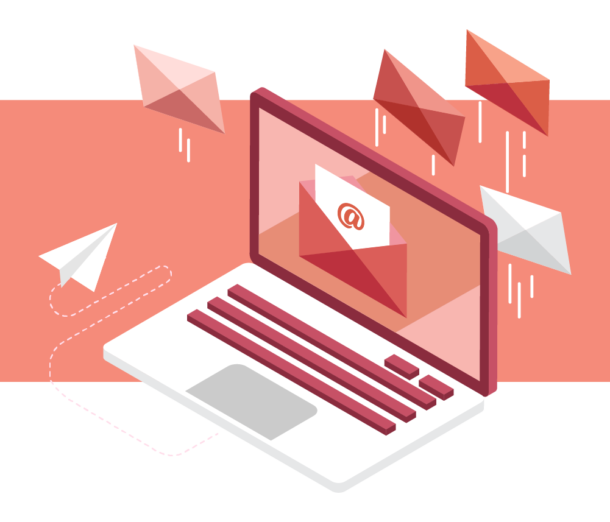 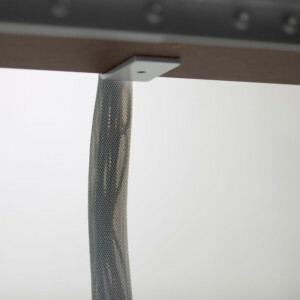 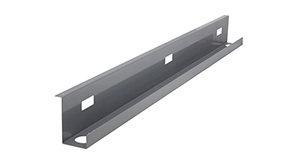 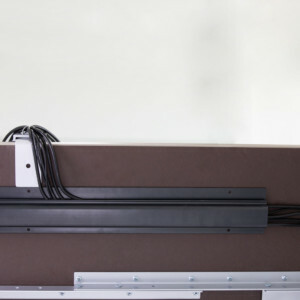 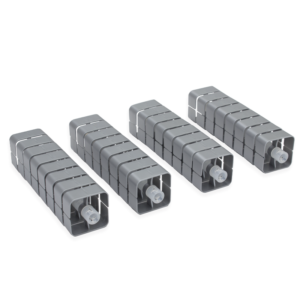 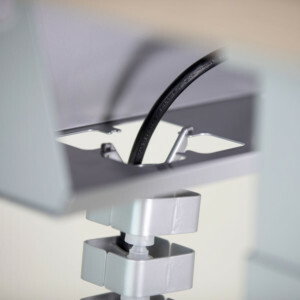 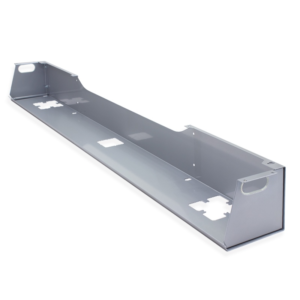 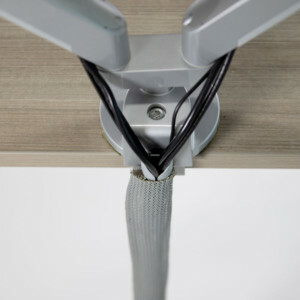 Choose from a variety of cable management solutions like horizontal cable managers, that keep cables concealed along the bottom of the worksurface. 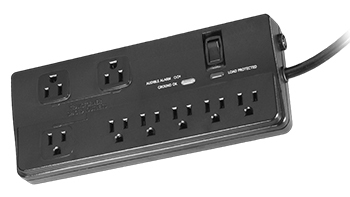 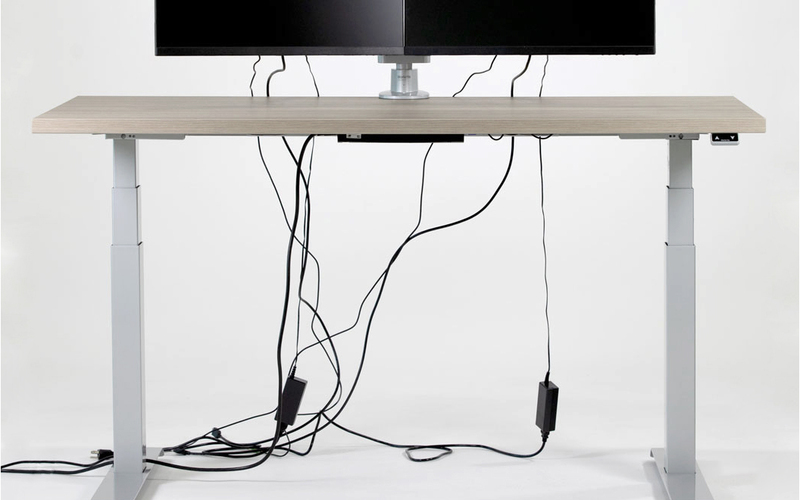 Add vertical cable managers to neatly organize cables from the worksurface down to a floor or wall outlet. 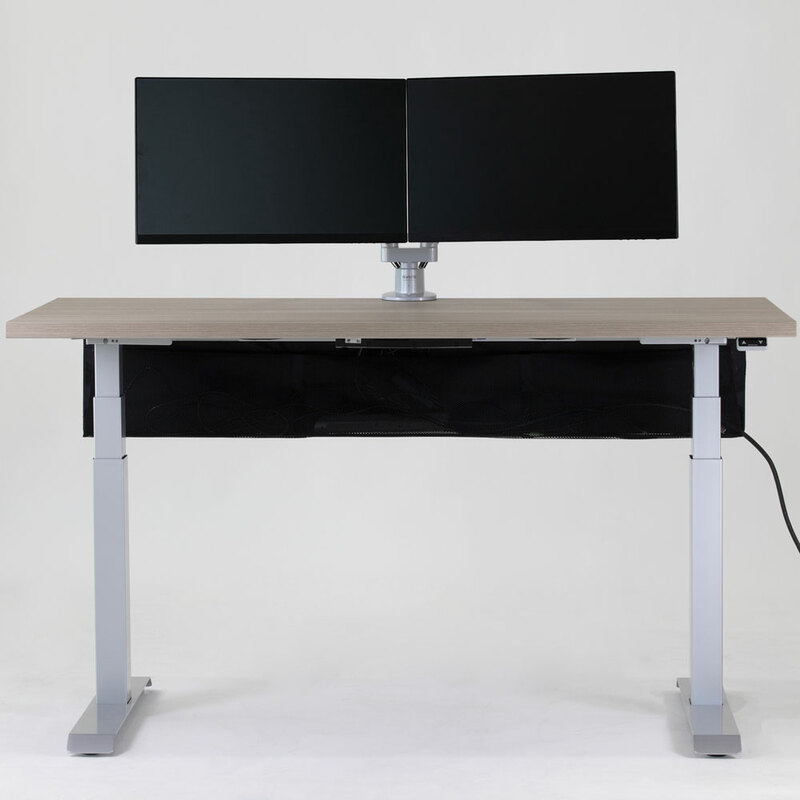 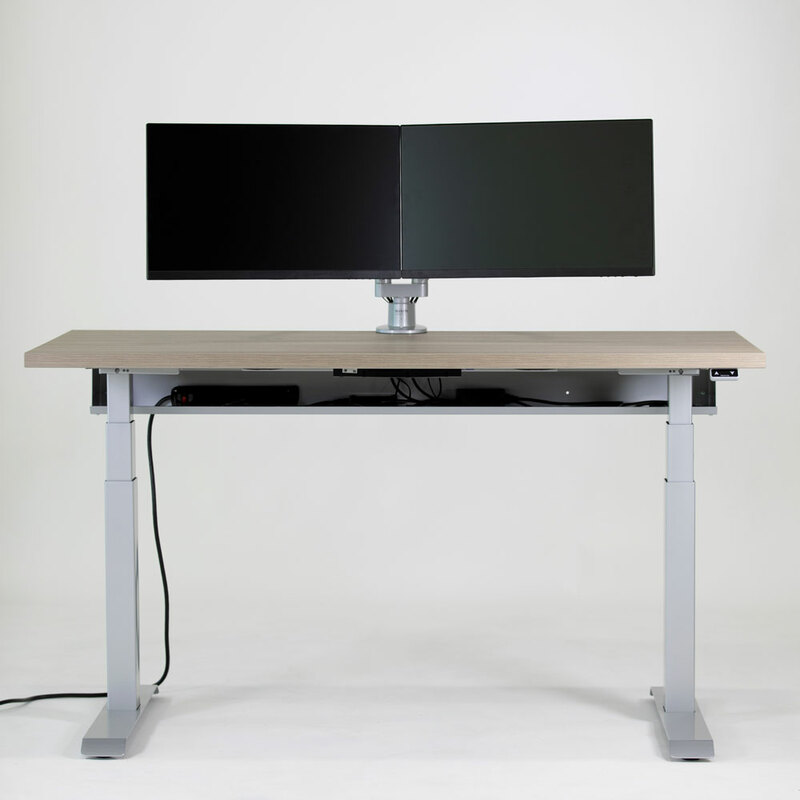 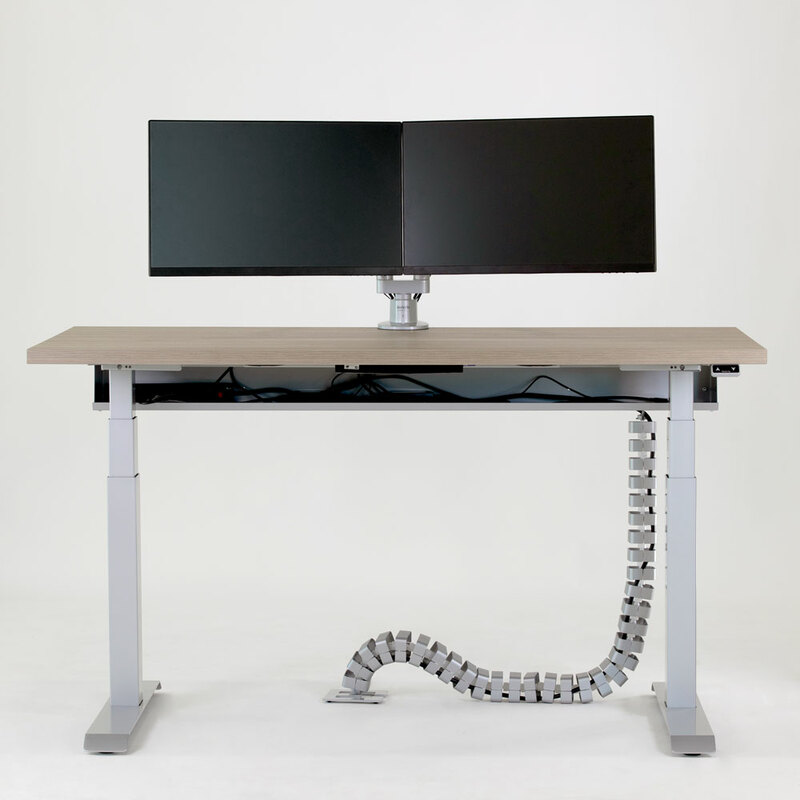 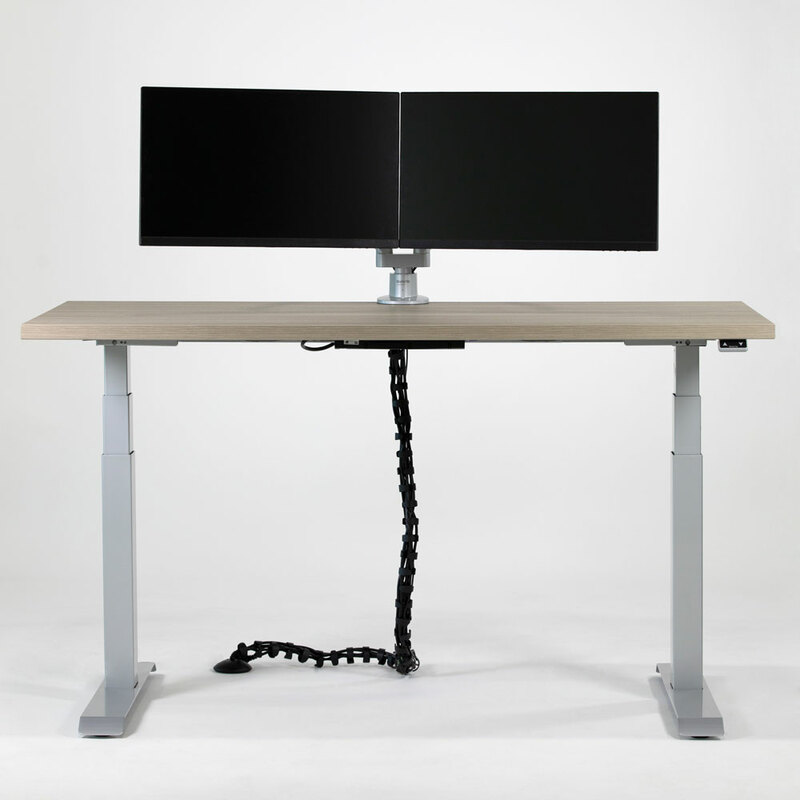 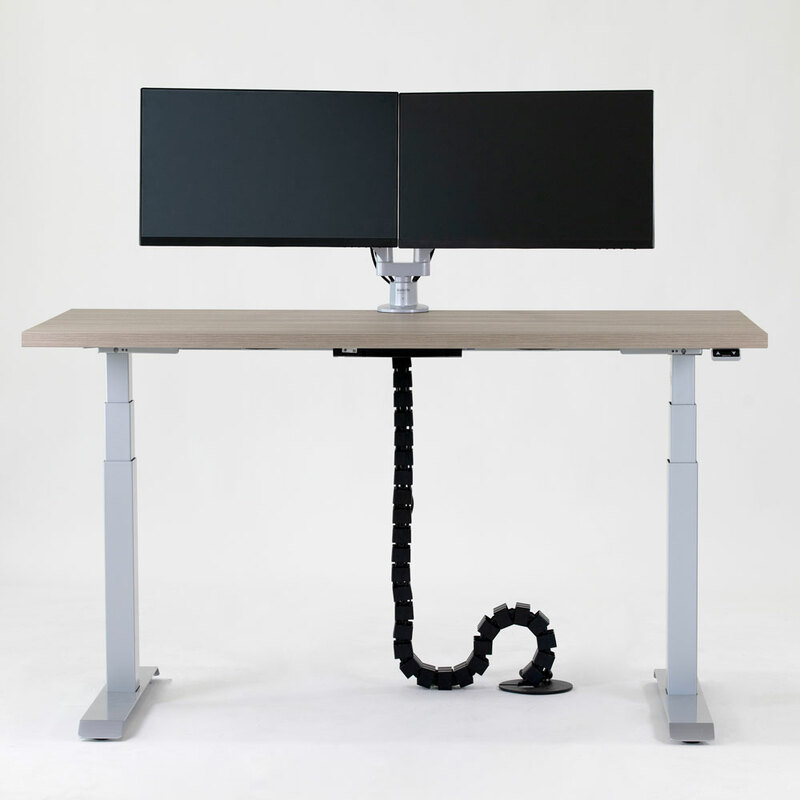 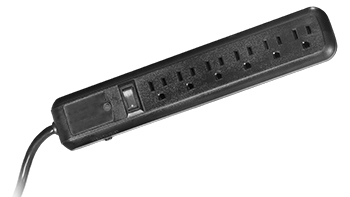 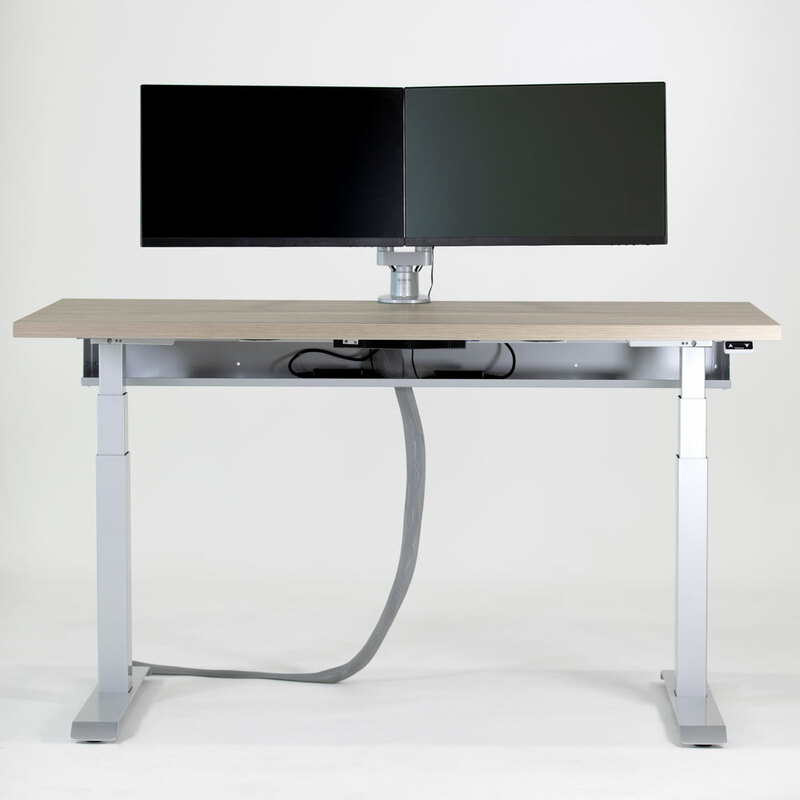 A combination of both horizontal and vertical cable management solutions will result in a clean, sleek workcenter, easily keeping cords and cables out of view and out of your way. 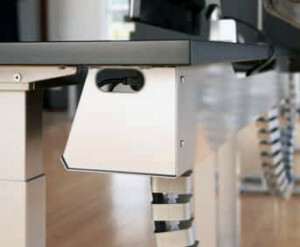 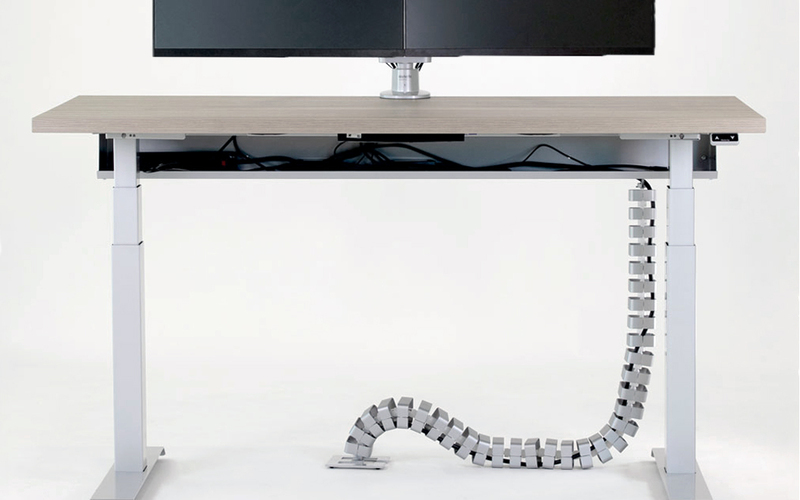 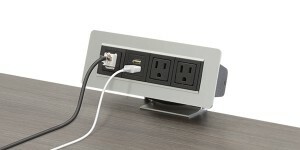 Use the image slider to see how Workrite Cable Mangement accessories can transform your work space.